CALLING ALL ACTORS AND ACTRESSES! Come learn tools of the trade from UCLA theater student and professional actress, Hannah Payne! Hannah has been acting and modeling since the age of 9 and can be seen in season 1 of the Netflix hit, 13 Reasons Why, season 2 of How I Met Your Mother, and a social media episode of Larry King Now. 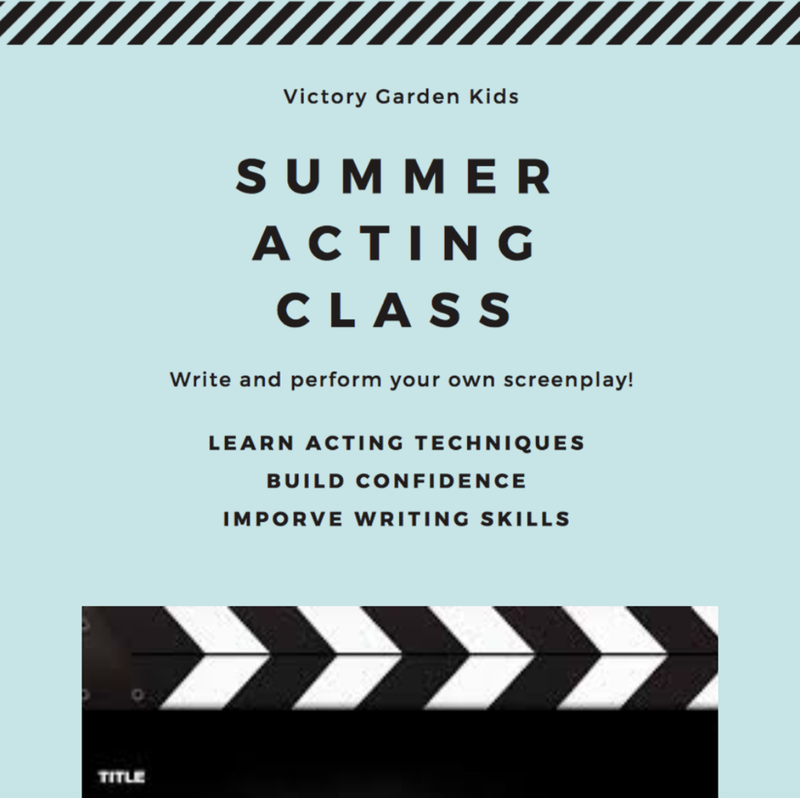 Hannah has been teaching young students acting through VGK since 2017 and will provide powerful insight into how to portray characters. Hannah also offers private acting and singing lessons. $40 per session, Fridays at the VGK Learning Cottage.